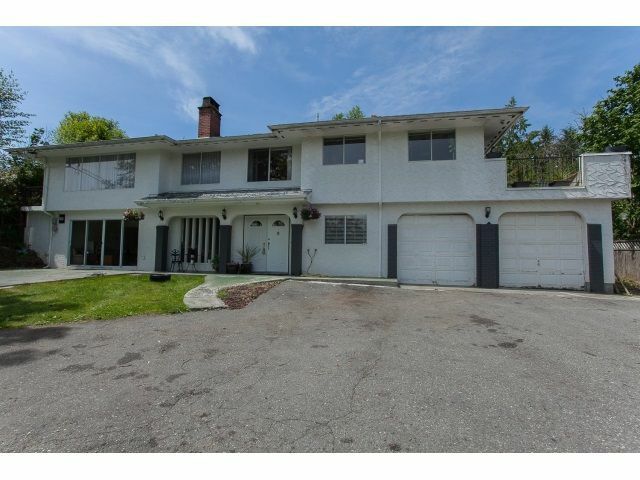 Situated in Hatzic on over an acre is a huge 2759 sqft house with upgraded bathrooms. Brand new furnace, brand new hot water tank. Lots of room here to grow and lots of room to play outside. Private setting yet close to town. Tons of potential, bring your ideas!